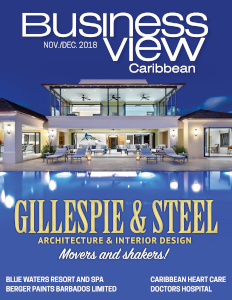 Business View Caribbean interviews Christian Marshall, Managing Director of GSA Architecture & Interior Design as part of our focus on Caribbean builders. 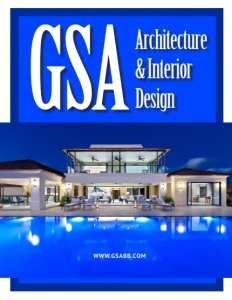 GSA Architecture & Interior Design, formerly Gillespie and Steel Associates, is a Barbados-based, award-winning, multi disciplinary, architectural, interior design, and master planning design firm with a varied portfolio of successfully completed projects in Barbados and the Caribbean, including luxury villas, hotels and condominiums, commercial and institutional buildings. 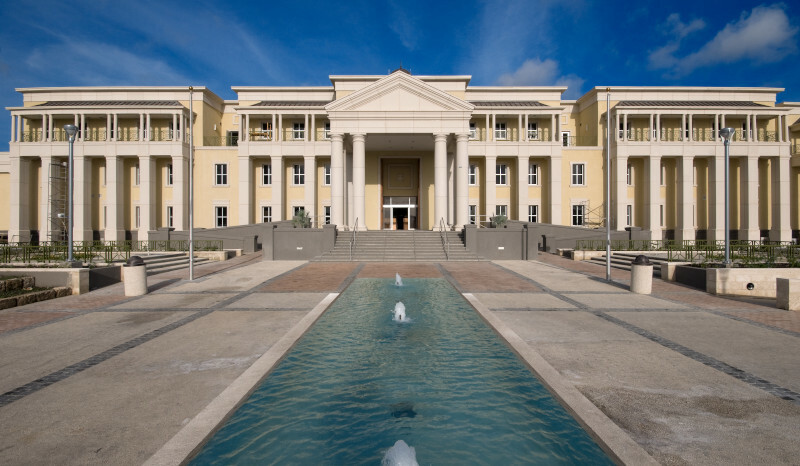 For over 40 years, GSA has led the industry, expertly combining traditional elements and contemporary design to deliver innovative solutions that continue to redefine Caribbean architecture. “The firm was founded by Andrew Steel in 1969, a time when there were few architects on the island,” recounts GSA Architecture & Interior Design’s Managing Director, Christian Marshall. “In 1975 he partnered with John Gillespie to respond to opportunities in the wider Caribbean. By the early eighties, Andrew and John had gone their separate ways and, shortly after, David Spink joined Andrew as a shareholder and Director.” Marshall joined the firm in 1989 and, together with David, expanded the operations of the company. According to Marshall, Steel retired in 1994, as did Spink in 2014. Marshall, himself, joined the firm in 1989, followed by architect, Bruce Jardine, who joined in 1990. Michelle Sambrano, who offered specialized interior design services for a previously untapped market, came onboard in 1995, and in 2014, Jeremy Gunn joined GSA, bringing with him his experience in hospitality interior architecture. 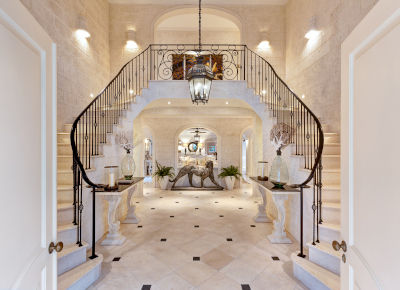 Today, the company has a staff complement made up of ten local and regional professional architectural and interior designers, who operate out of its offices in Prior Park, St. James, Barbados. GSA Architecture & Interior Design services include: Architectural Design, Interior Design, Planning, Project Management, Residential Decor, Site Inspection, Contract Administration, Design Team Management, Product Sourcing, and Installation. As of this year, the company now offers residential décor services to provide a one-stop shop in response to client demand. “We work across all sectors,” says Marshall, “residential, commercial, hospitality, and institutional. Our clients range from private individuals, to local corporate entities, multinational corporations, governments, and international financial institutions. We cover all the bases, and we pride ourselves on our all-around professional services.” Of particular note is the company’s commitment to the environment and the application of sustainable design principles in its projects. GSA is a member of the U.S. Green Building Council and a number of its design professionals are LEED-accredited. 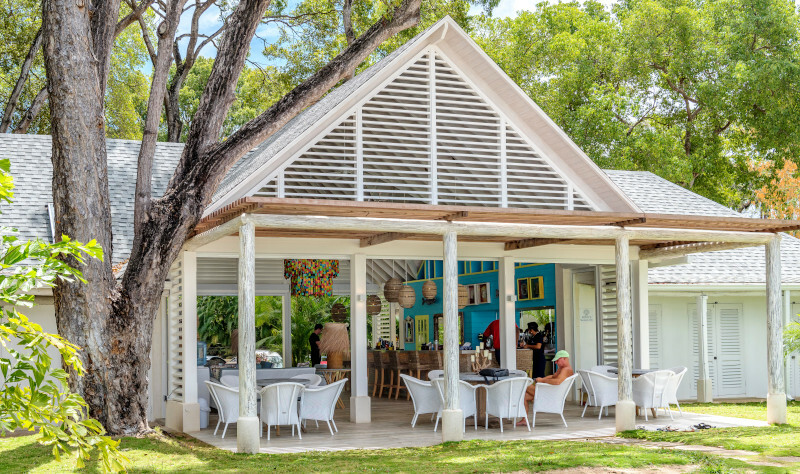 Check out this handpicked feature on Caribbean Tourism Organization – Barbados. 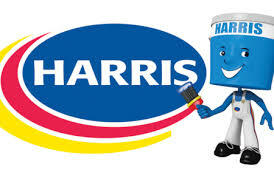 Harris Paints is the leading paint manufacturer and innovator of coating solutions and accessories in the Caribbean. Our products are sold in 15 countries in the region through 2000 distribution points. Call today for one of our NACE Certified technicians to improve your asset decoration and protection.